Summer is officially here! Yay I’m so excited for the warm weather and all of the summer fashion. One thing about living in The Central Valley, is that we get really hot summers I’m talking about 100 degrees and up yes it gets very hot. When picking out my outfits I try to be cute but also comfortable especially on those extremely hot days. obviously shorts are always a good option but there’s an even better option…rompers. 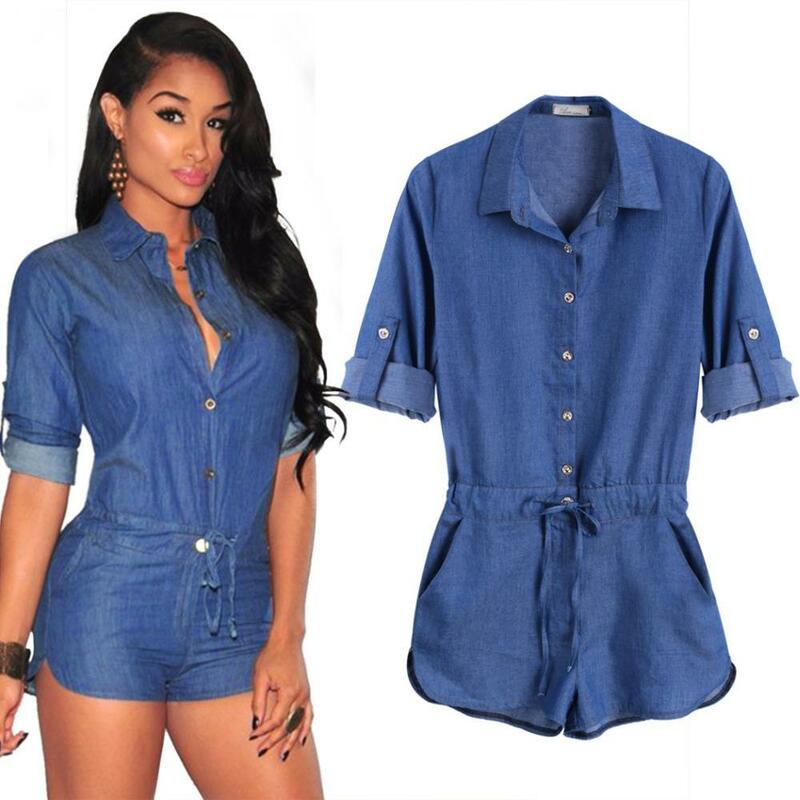 Rompers are so quick and easy to style and you look but together with minimal effort which is perfect for summer. Rompers come in many styles, perfect for any occasion. If you are looking for a few rompers to add to your closet then just keep on reading for all the deets. Which romper is your favorite? Will you be wearing rompers this summer? Let me know in the comments. My favorite romper style is the yellow top shop one. It get’s in the 100s over here too, so I’ll definitely be picking up a couple of rompers at Ross.